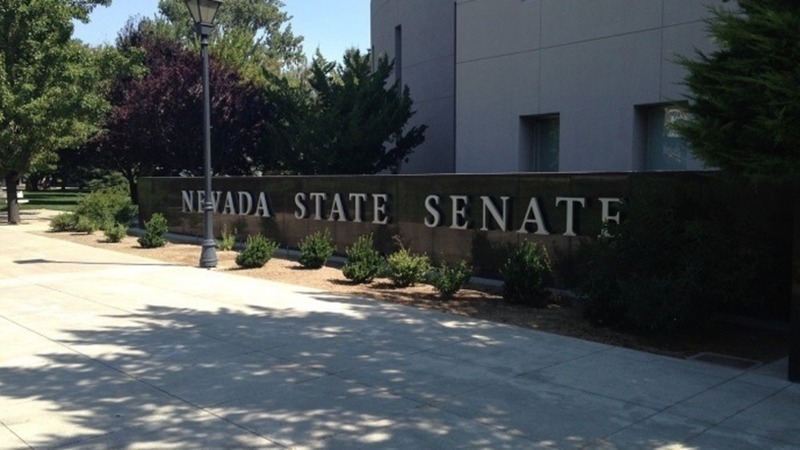 A state legislator out here in Nevada, worked tirelessly to get a statute modified, and he finally put it up for a vote on the senate floor. Unfortunately for him it didn’t pass, and the mandate was killed. I heard he was devastated and extremely depressed, so I sent him a card offering my condolences, and I wrote, “Sorry for your laws”.